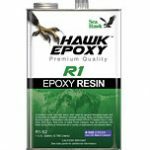 Polyester resin is recommended for most standard patching and rebuilding of fiberglass laminates. Polyester is used in the vast majority of boat laminates. It will saturate the glass fiber materials quickly, yet stay in place until it cures. Tinting: If color is desired, the resin can be tinted with a coloring agent. Add no more than 1 ounce of coloring per quart of resin. Various color tints are available. 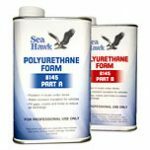 All Sea Hawk resins should only be thinned with Styrene. DO NOT use acetone for thinning resins. 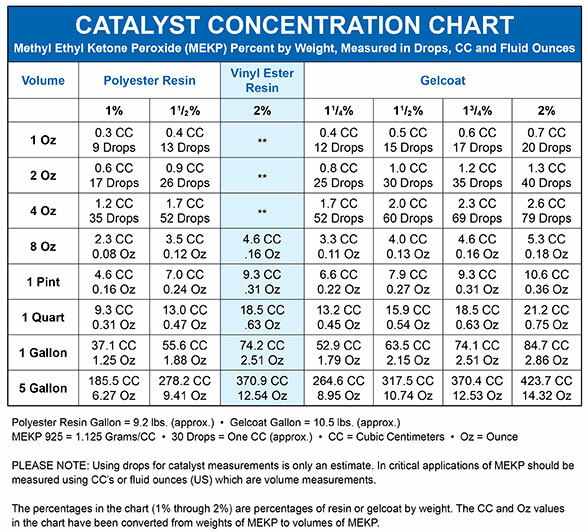 Available in 1-gallon, 5-gallon and 55-gallon drum.